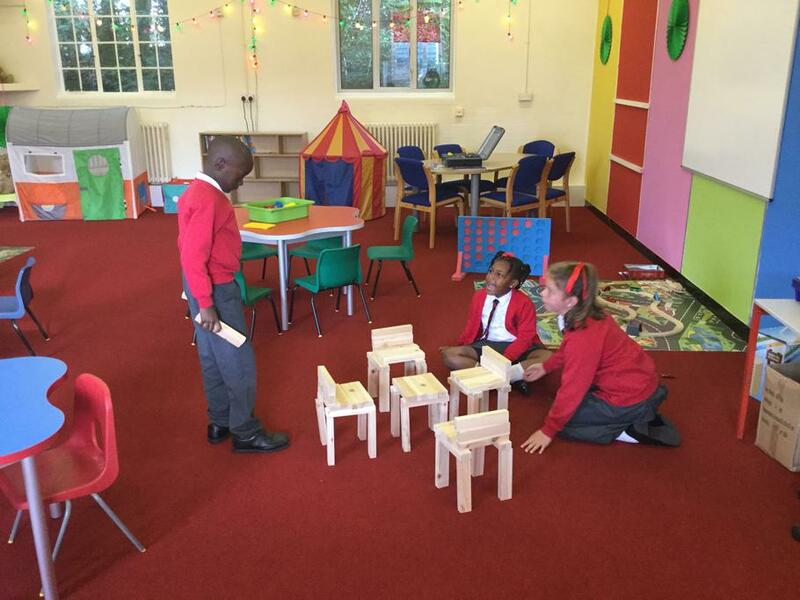 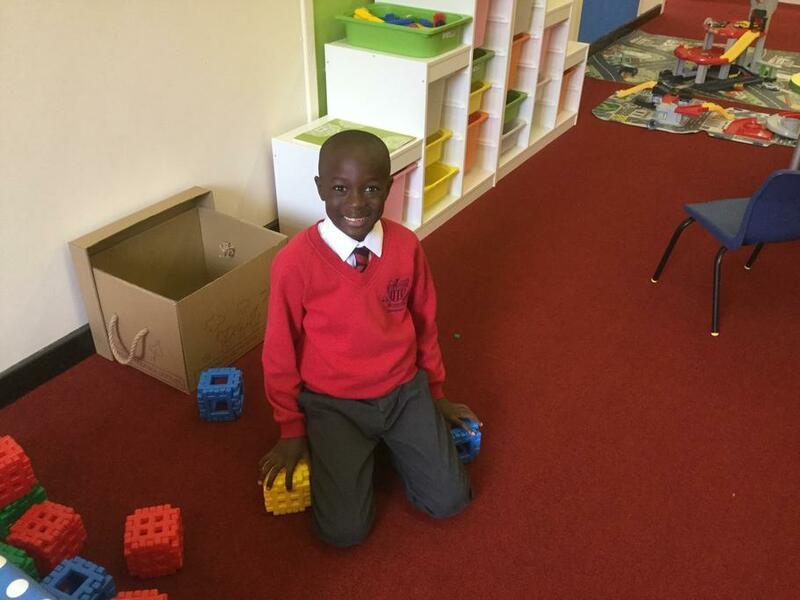 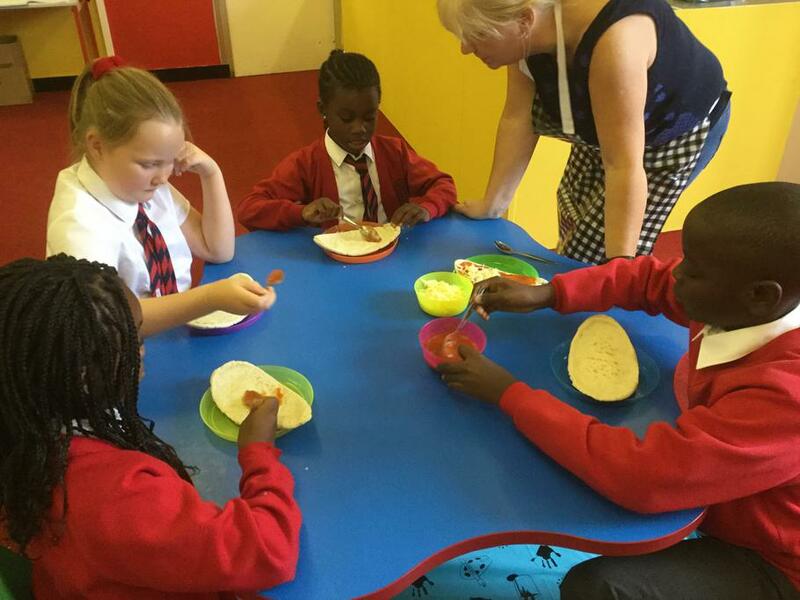 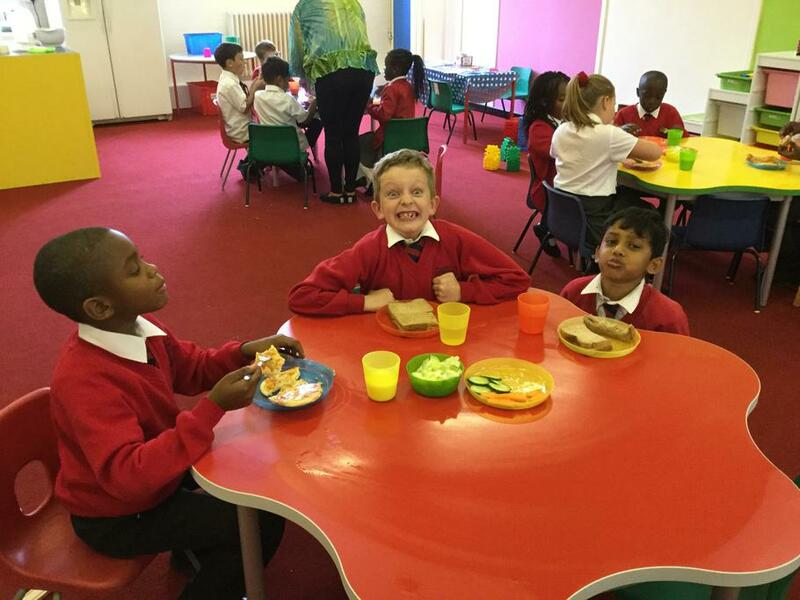 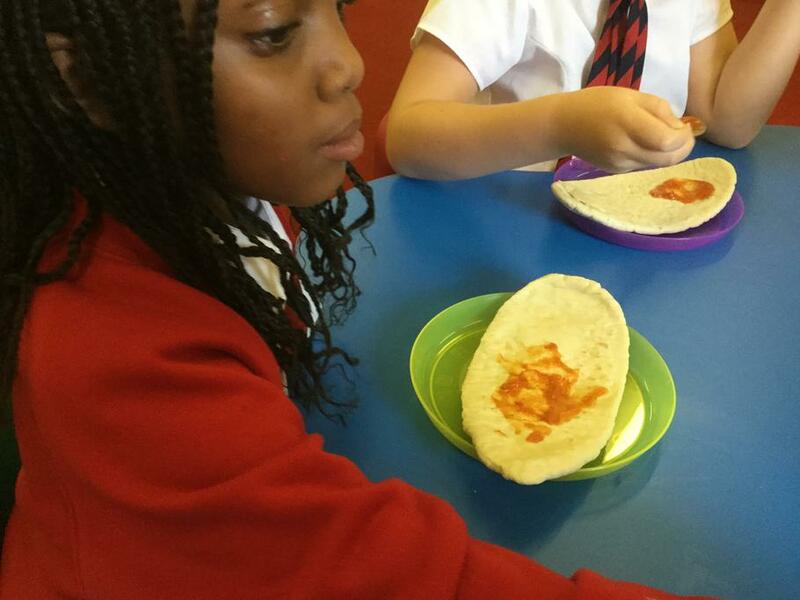 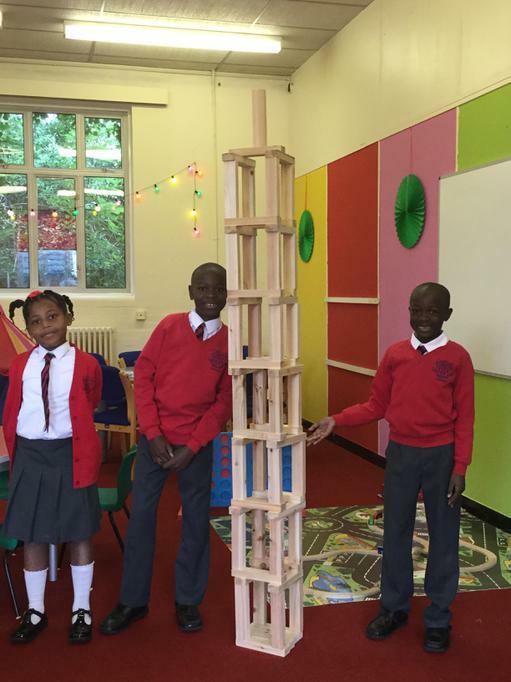 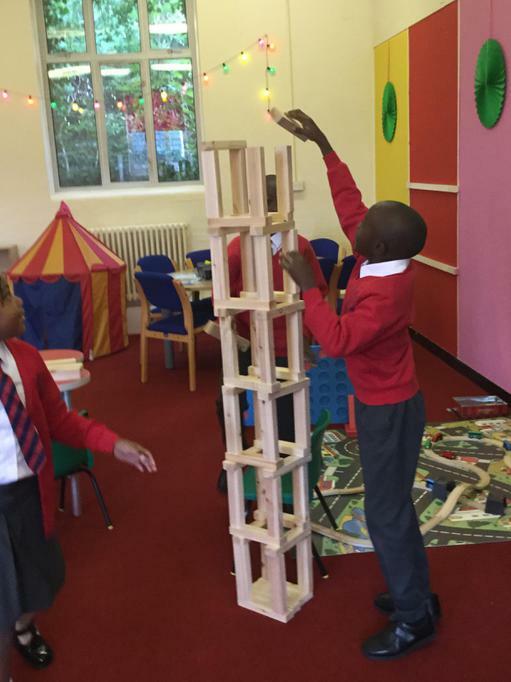 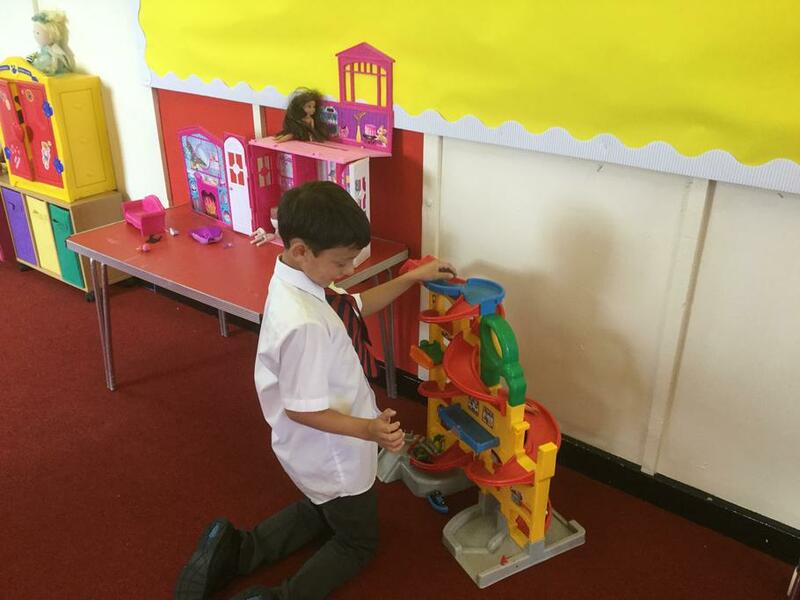 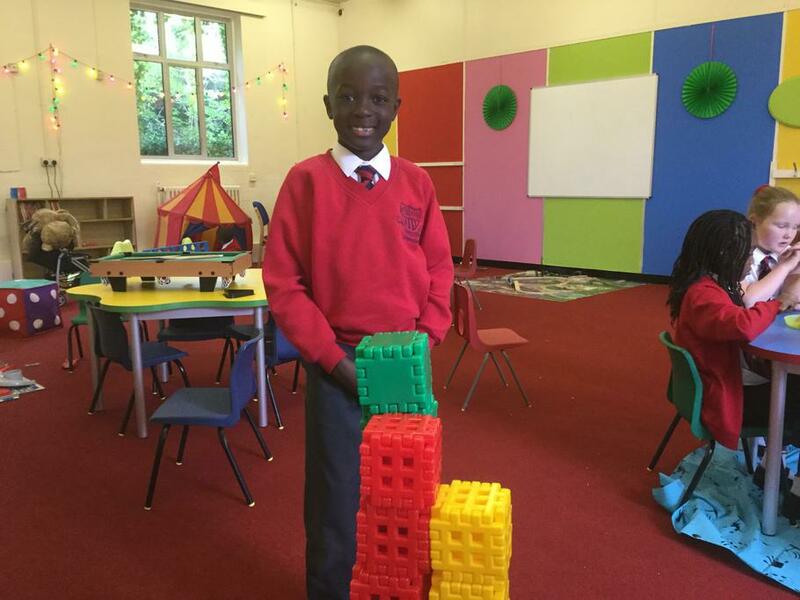 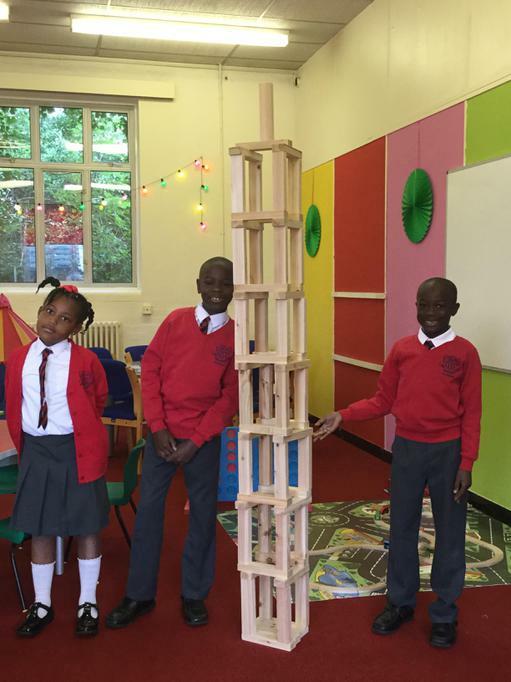 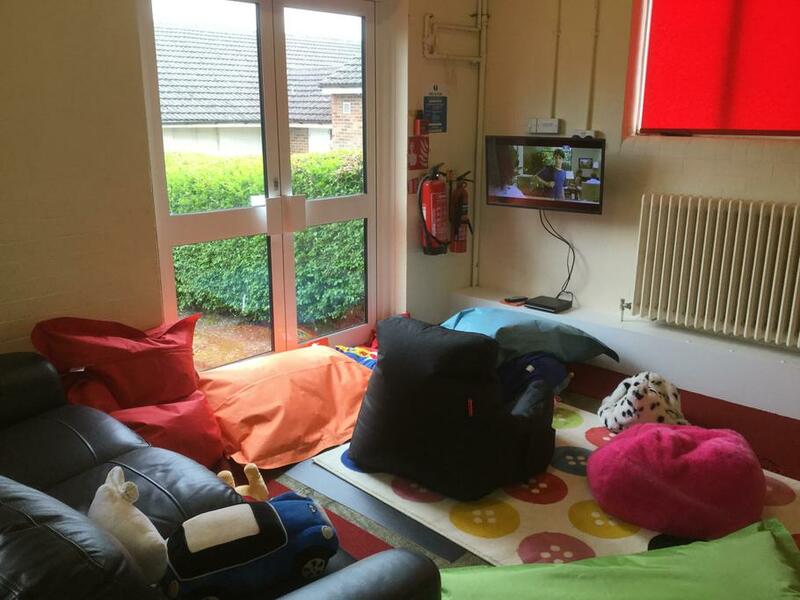 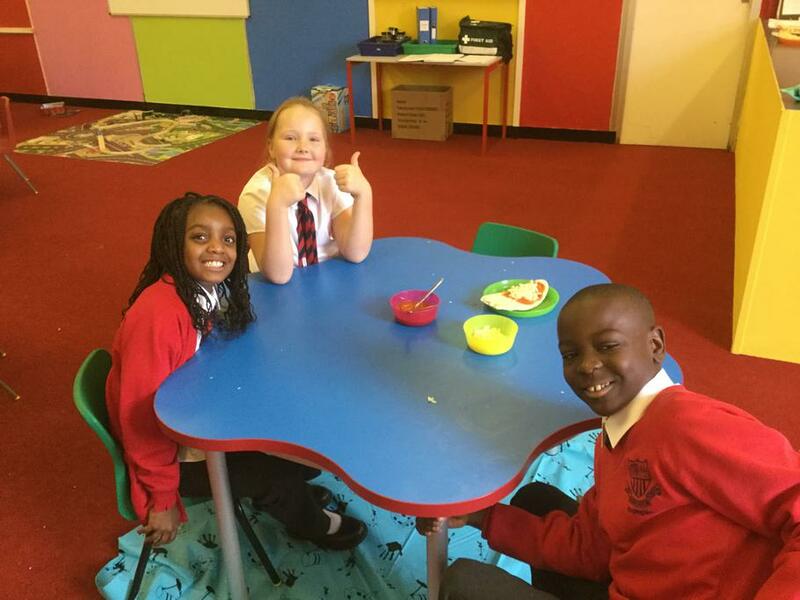 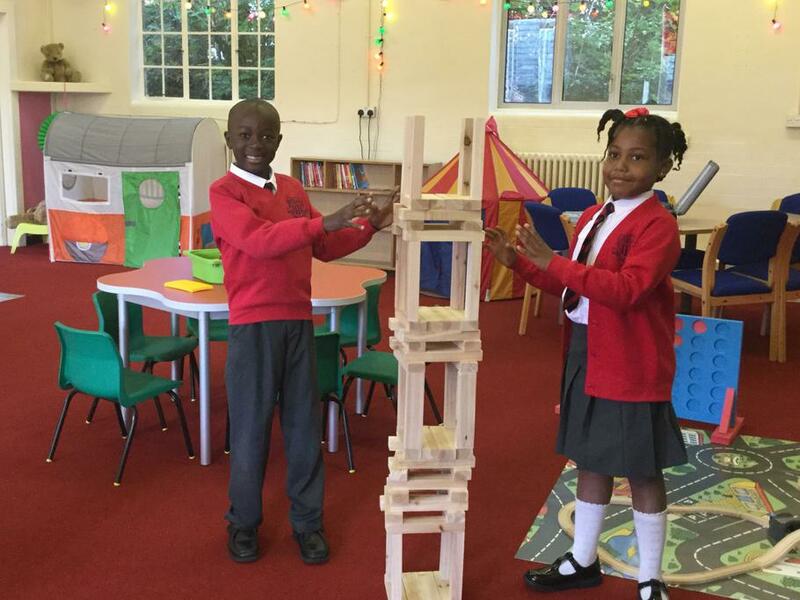 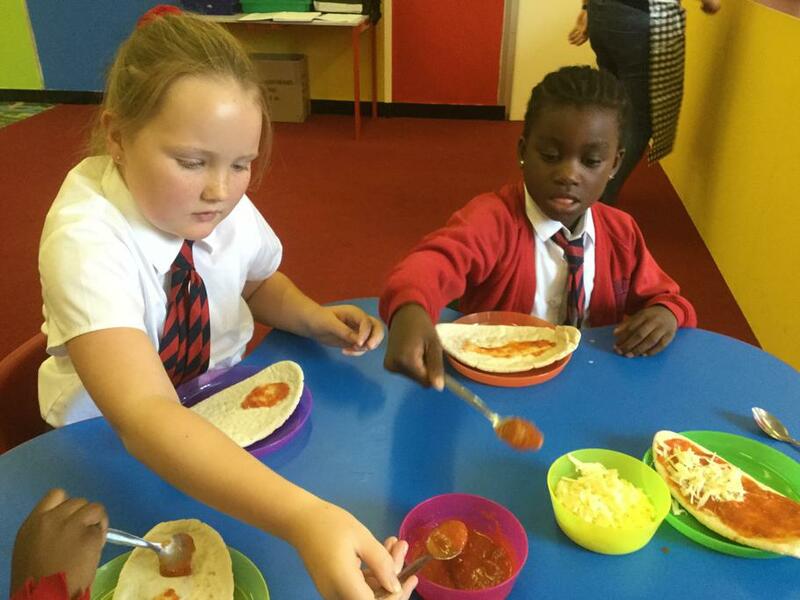 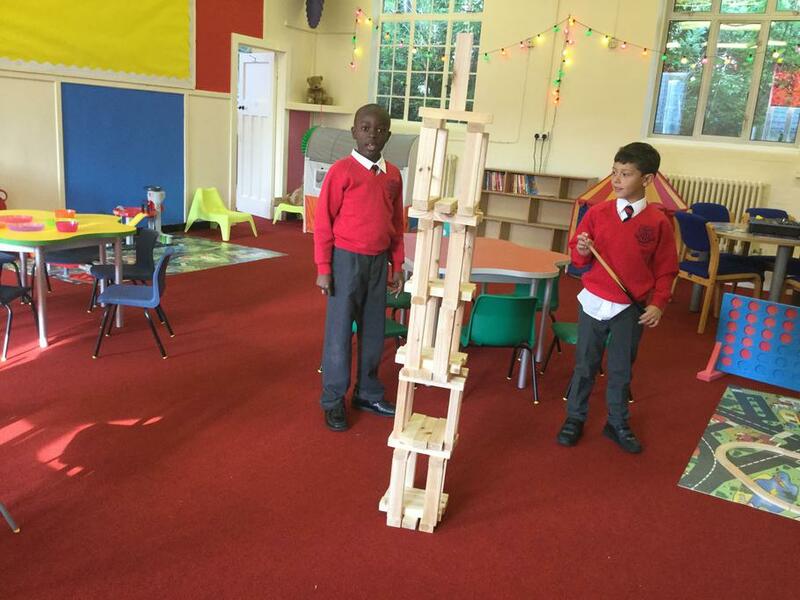 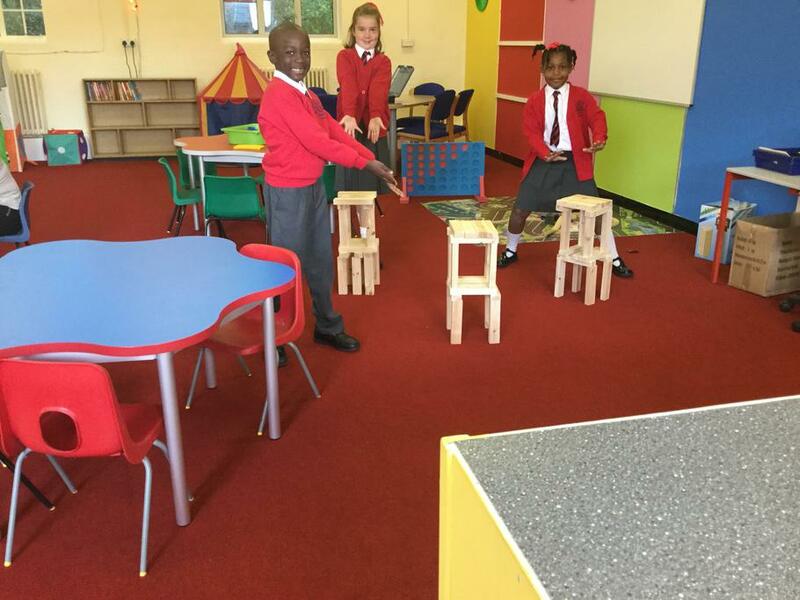 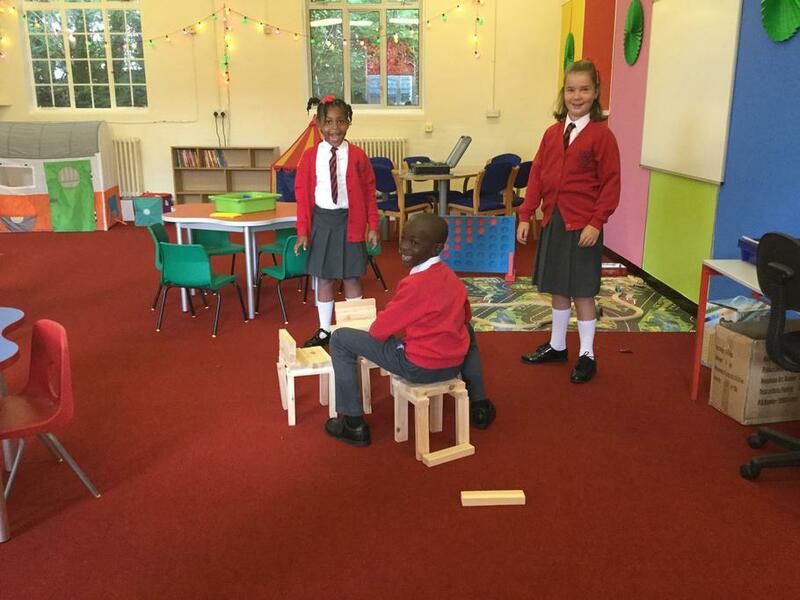 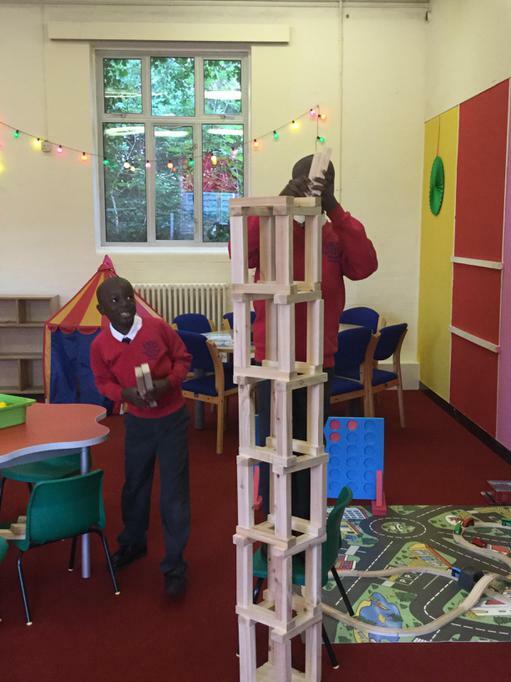 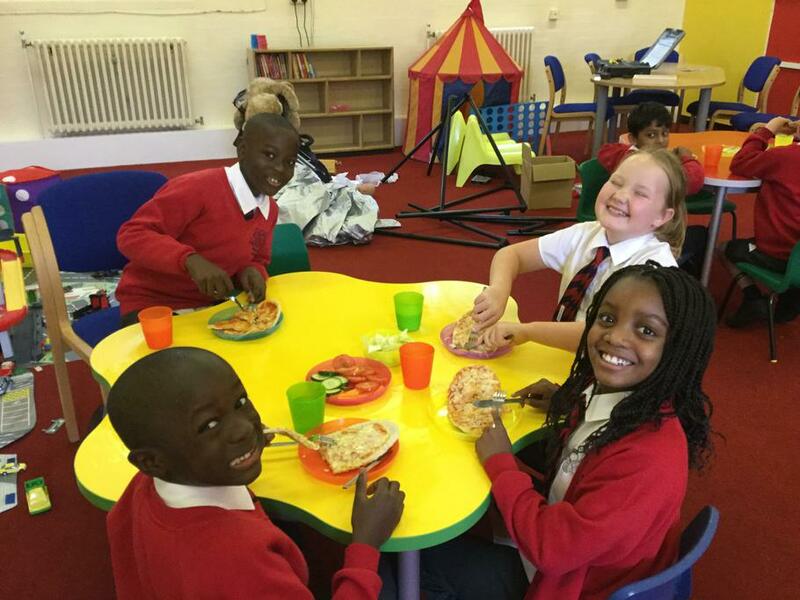 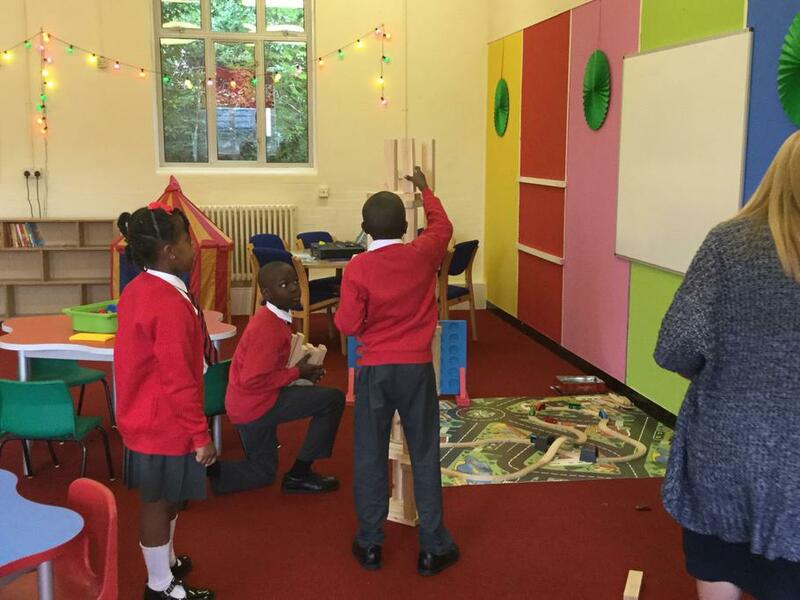 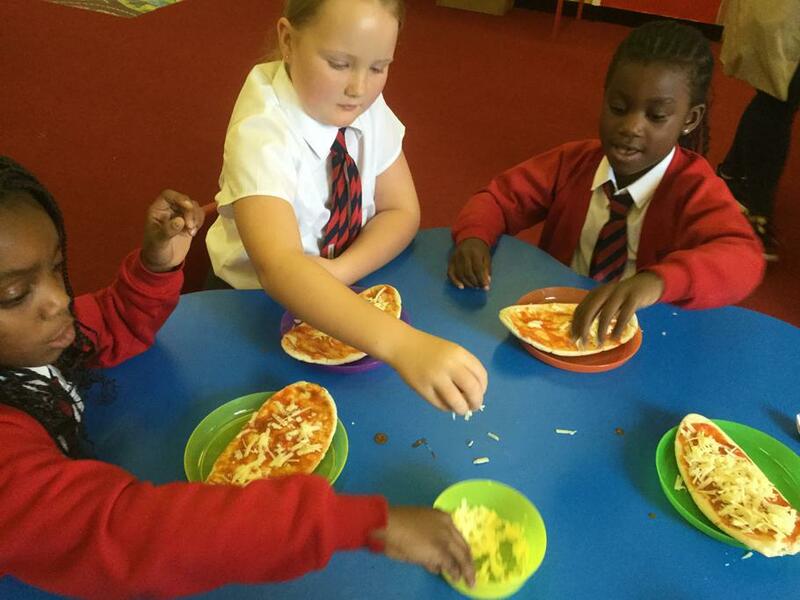 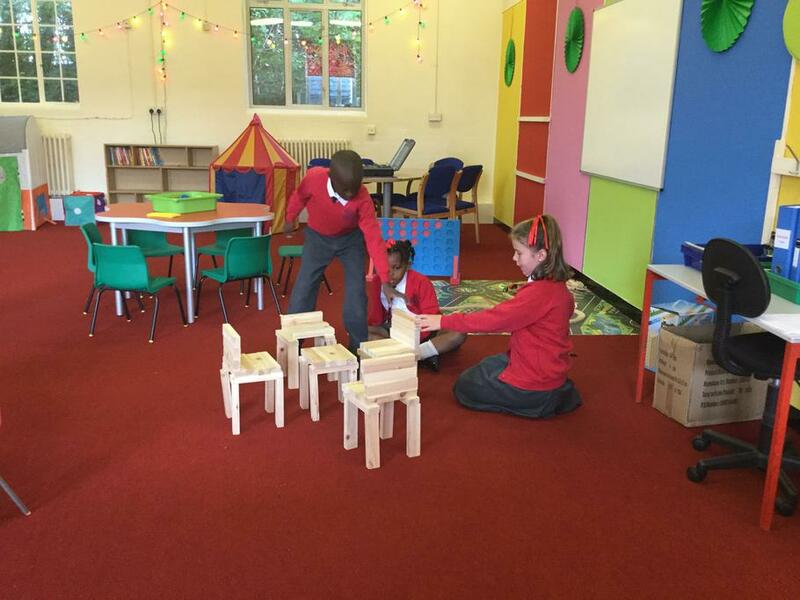 Kidzone is the Before & After School Childcare provision at Holy Innocents' Catholic Primary School. 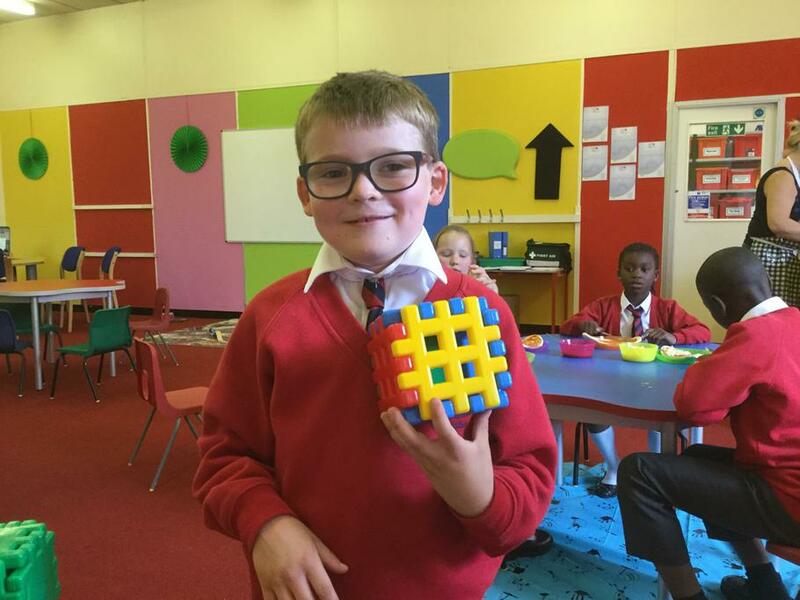 We offer a wide range of activities for your children to take part in while they are at the club including arts & craft, cooking, gardening, outdoor games, digital entertainment, board games and much more. 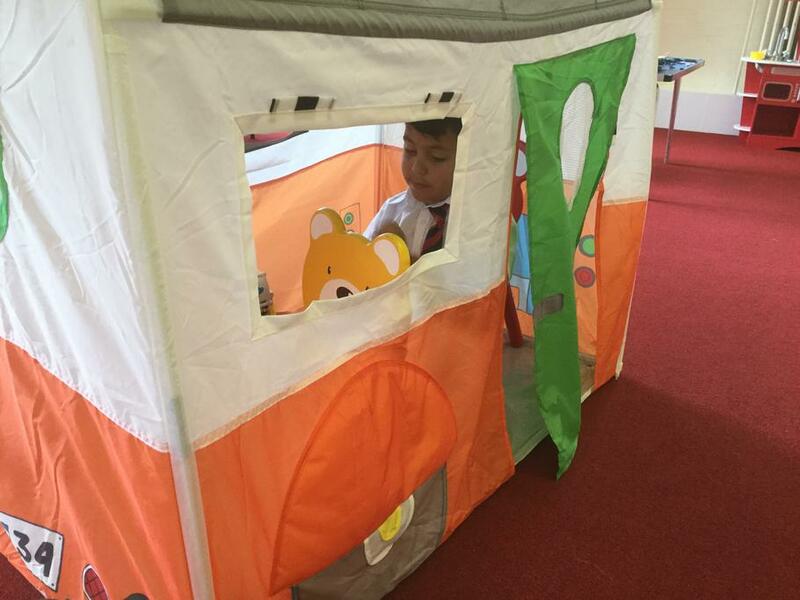 Parents may book their children into the club on a regular or ‘adhoc’ basis. 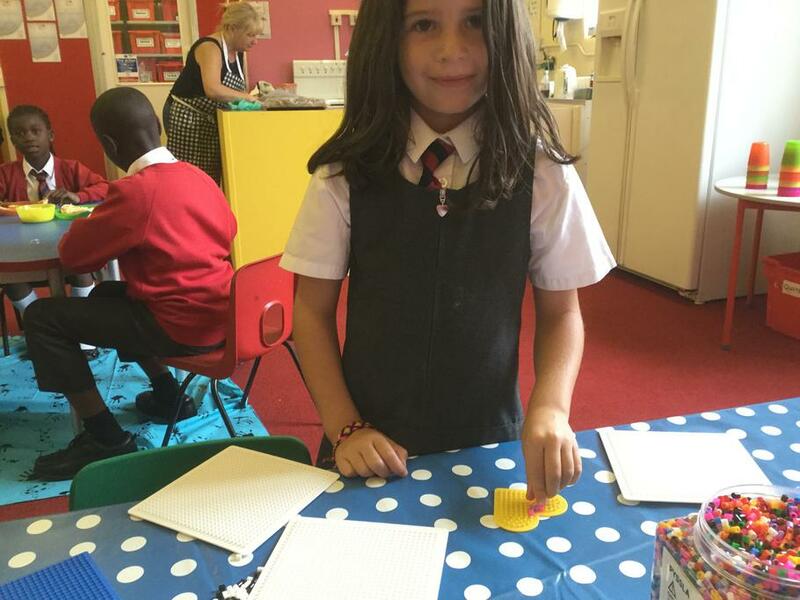 All times and prices are in the welcome pack. 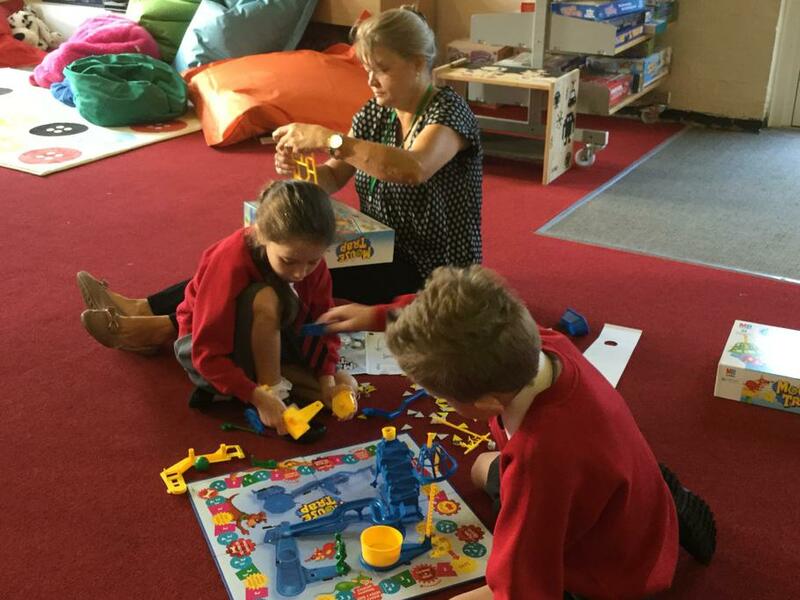 The staff are made up of existing school staff who already know your children well. 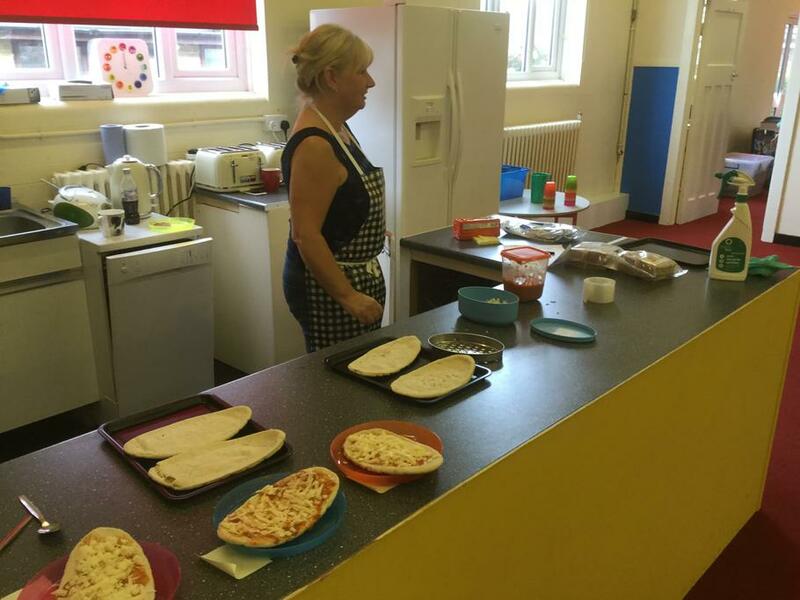 The manager will be Mrs. Tina Bryan supported by two Deputy Managers, Mrs Christine Anderson and Mrs Kim Lake. 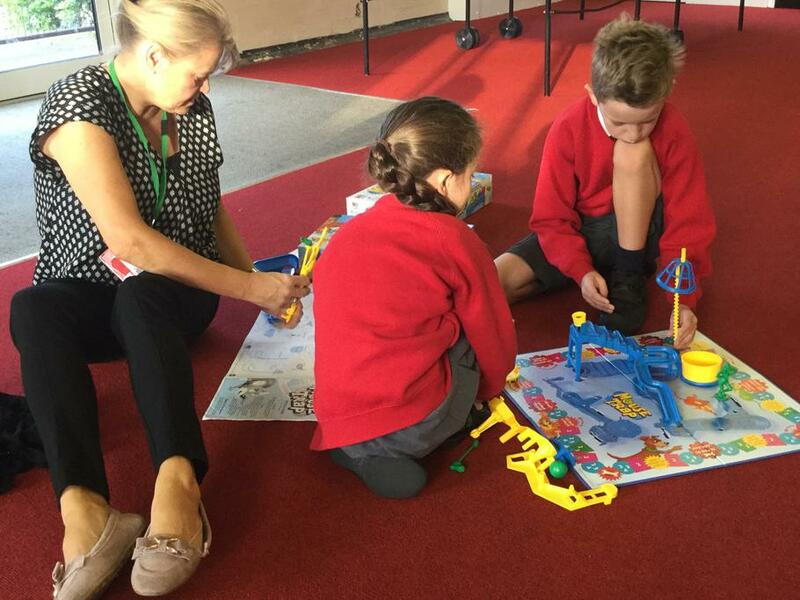 The Play Leaders will include Mrs Sue Ceresa, Mrs Paula Walker and Miss Kristine Kavanagh and Mrs Denise Lane. 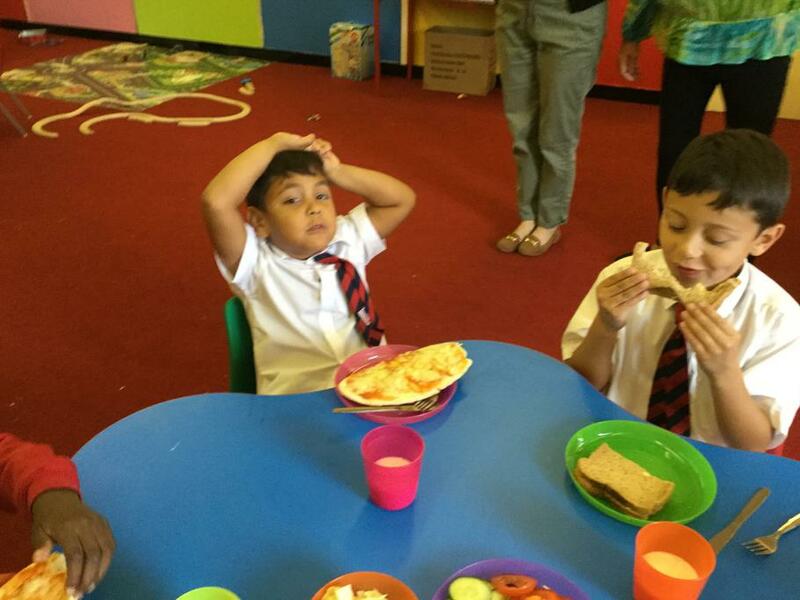 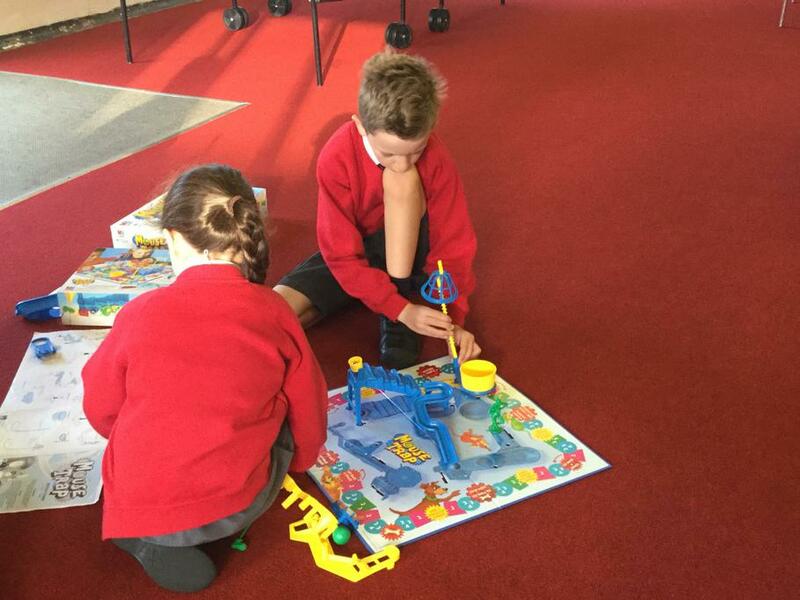 The activities in ‘Kidzone’ are completely separate to school. 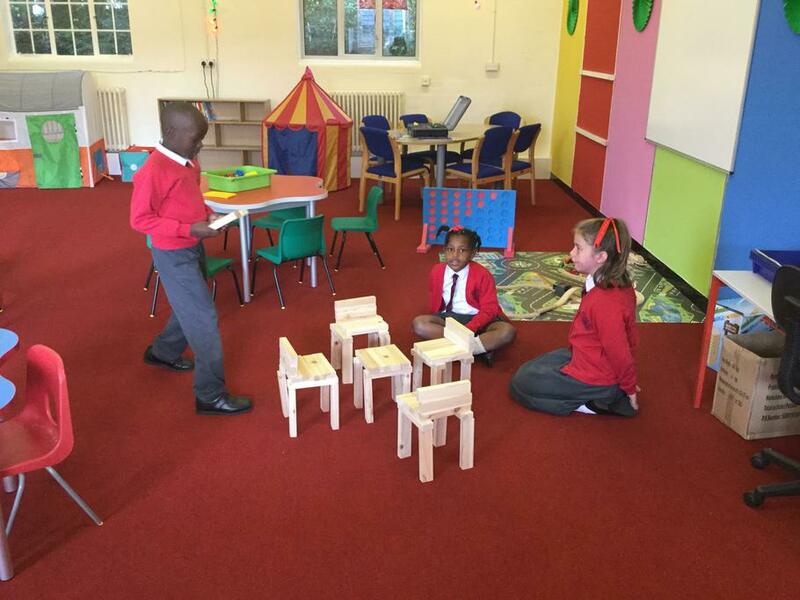 The children will benefit from a stimulating ‘play’ environment making use of the outdoor area as much as possible during the summertime and the large areas within the school during the darker evenings. 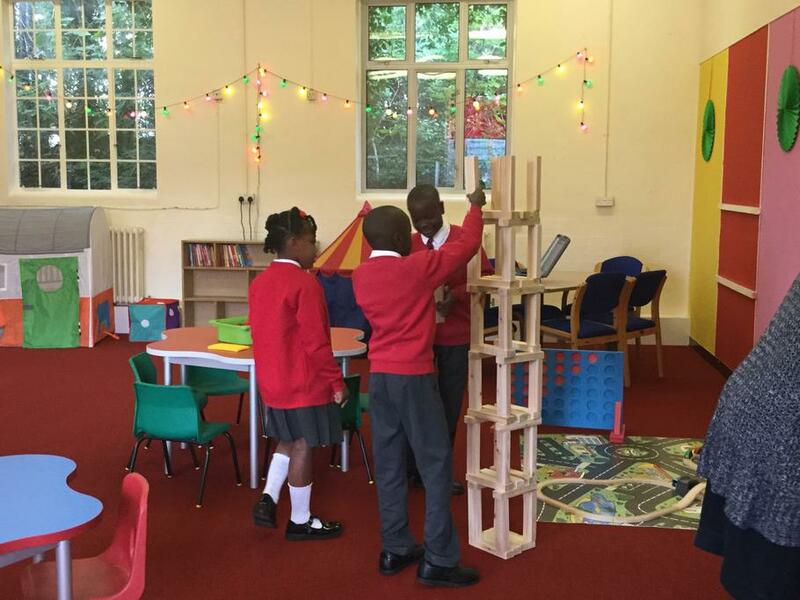 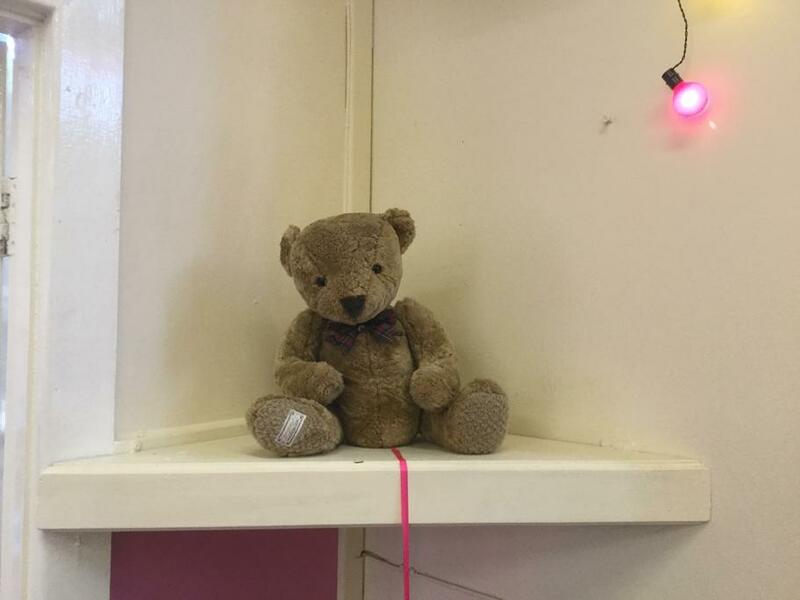 Pupils will have access to a range of good quality resources and materials as well as books, DVD’s, computer games and toys suitable for all ages. 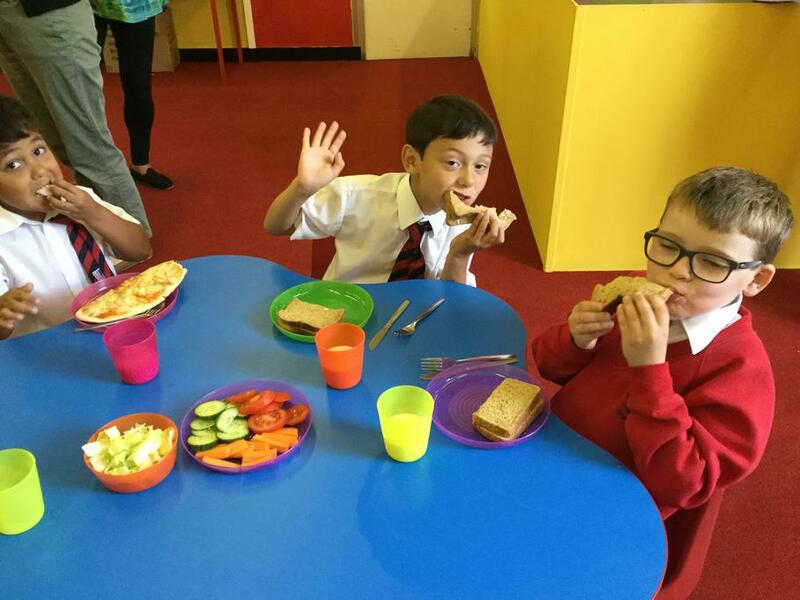 A healthy menu of meals and snacks will be available all year round and all staff will have the relevant qualification to prepare and handle food. 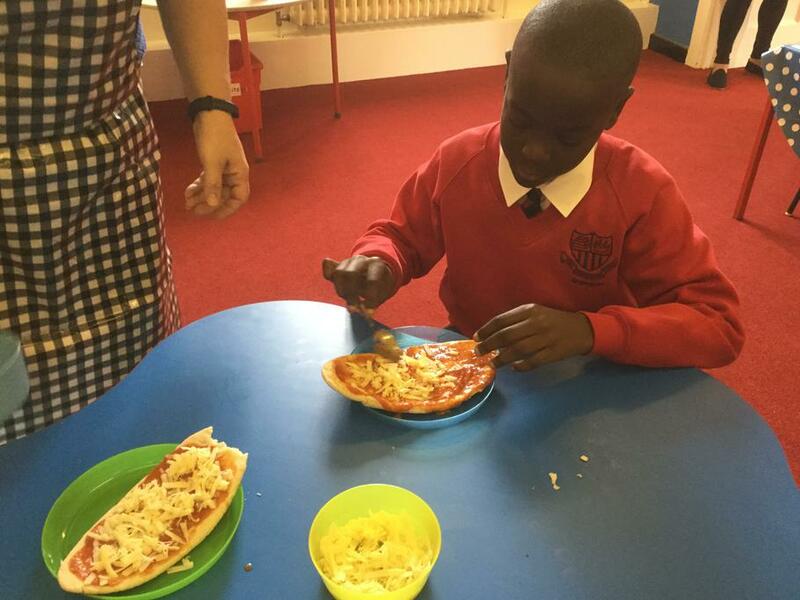 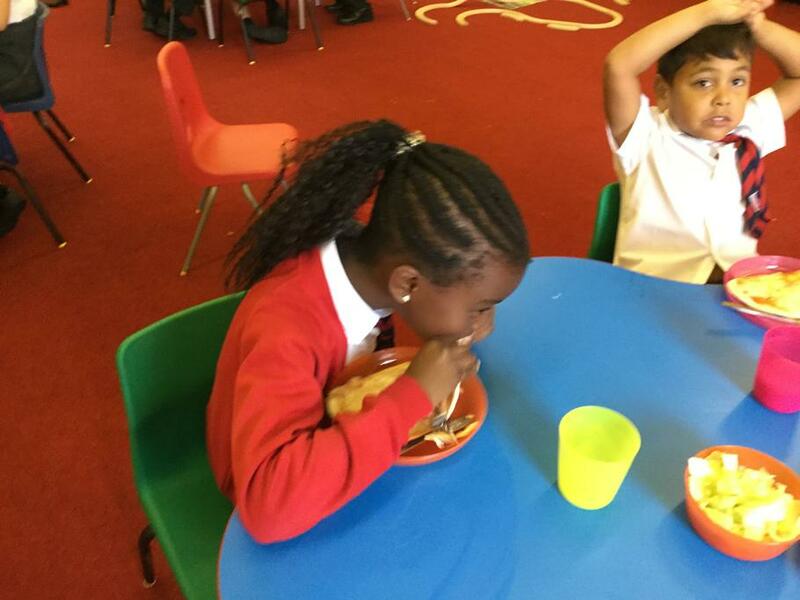 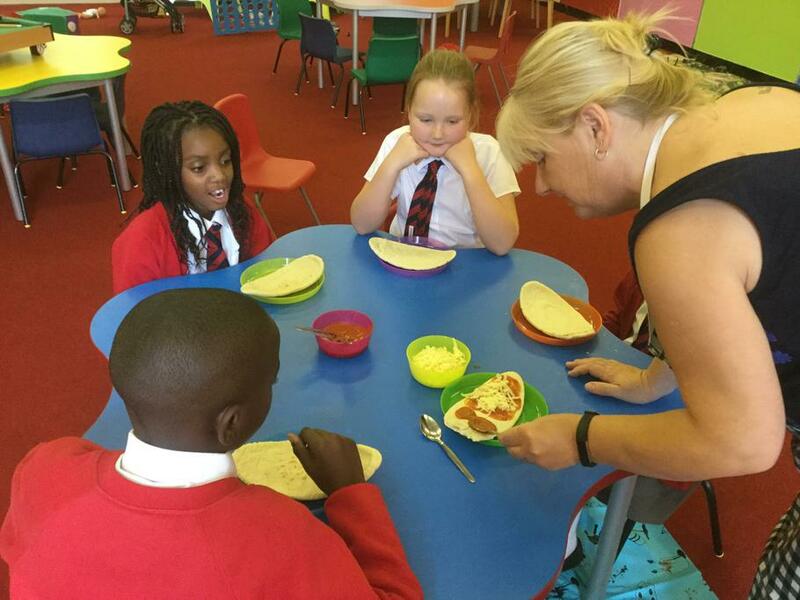 Mrs Lane, our school cook will also be cooking and preparing food with the children. 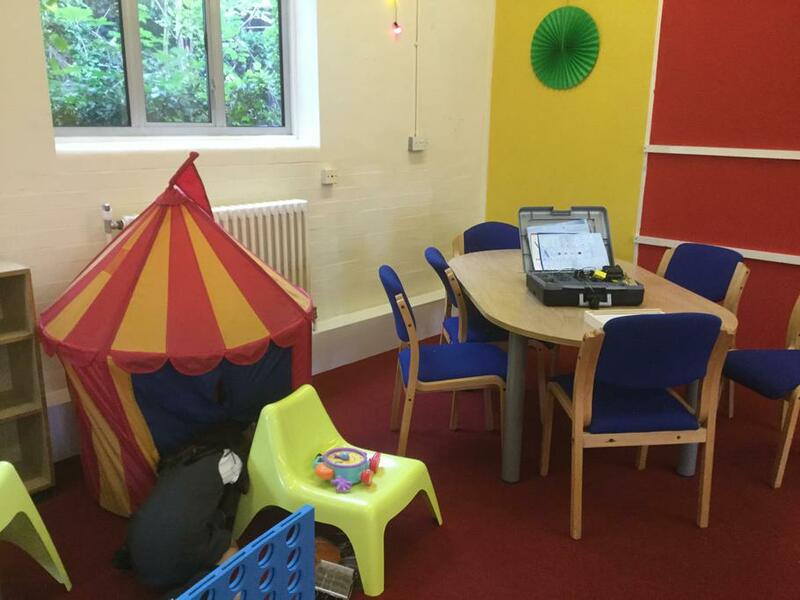 We hope that you will take advantage of this service and that your children will benefit from it. 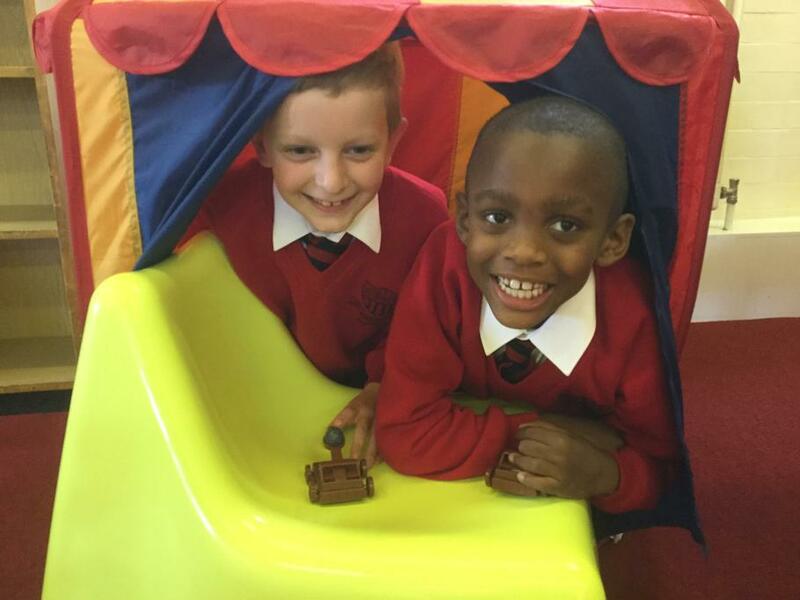 We look forward to receiving your registration forms before the end of term. 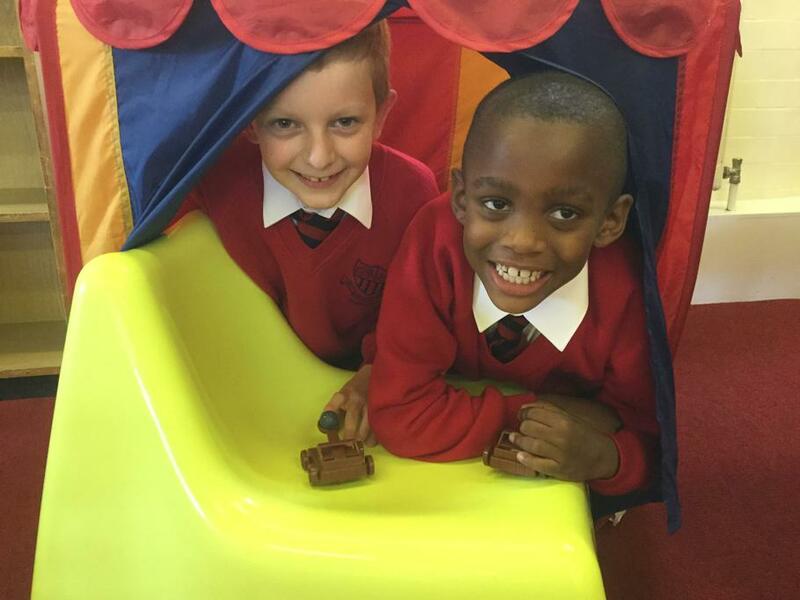 For the safeguarding and equalities policies please visit the school policies page here.